Many people believe that it is better to invest in commercial real estate or other real estate. Although this day return of commercial real estate is high but this area will reach the price highs soon. Meanwhile the investment in forest is still at a low price level in Lithuania but it is forecasted that the forest price will grow. This demonstrates the increasing demand of investors. For this reason, the best time to invest in forests is now. In Lithuania there is no forest land, which you bought at the market price and it would not pay off over a period of several years. Low risk. Natural disasters, fire, or pests can cause harm to Lithuanian forests but it has become easily manageable to avoid such disasters in recent years. Investment in forest is stable because the forest is always growing, no matter what the situation in real estate or timber market is. The increasing demand for investing in forests. Comparing Lithuanian and Estonian markets, the price of forest land in Estonia is significantly higher and investors, who have large areas in Estonia, are planning to shift to the Lithuanian market or they have already invested in Lithuania. Also a lot of Scandinavian investors are encouraged by foreign banks to invest in Lithuanian forest land. In Scandinavian countries it is popular to invest in forests, not only in order to earn a return in the future but also fostering values such as forest preservation and supervision. Prices of Lithuanian forests are the lowest of all the Baltic and Scandinavian countries but here grows the largest amount of timber in 1 ha, compared with the Baltic and Scandinavian countries – approximately 250 m3/ha. Compared with Sweden, Lithuanian forests price is 1/3 of the price of the Swedish forests. In Lithuania you can buy 1 m3 of timber from 12 to 18 Eur/m3, sell from 25 to 32 Eur/m3 and still have a growing forest. The forest is always growing and produces an average from 7 to 10 m3/ha volume increment per year which make 3-4 % annual return. Total annual return of middle aged mixed forest is minimum of 7 % (after taxes). In Lithuania you can buy one hectare of 50 years old conifer forest land, which grows 200 m3 of timber worth 10 Eur/ m3. In recent years, the value of Lithuanian forest land kept on rising 5 % per year. Depending on the habitat saplings growth at least 5 m3 timber per year. Growth gives 3-4 % annual returns from one hectare. This example does not involve economic factors such as the growing demand for investment in forests, inflation and etc. If you are planning to buy forest land and keep it as an long-term investment without taking any further maintenance or management actions, then the recommendation is to acquire the forest in the name of a natural person. However, if the acquired forest land requires management (felling, thinning, afforestation and etc.) it is much more cost-effective to purchase the forest through establishing a company in Lithuania and buying the land in the company‘s name. 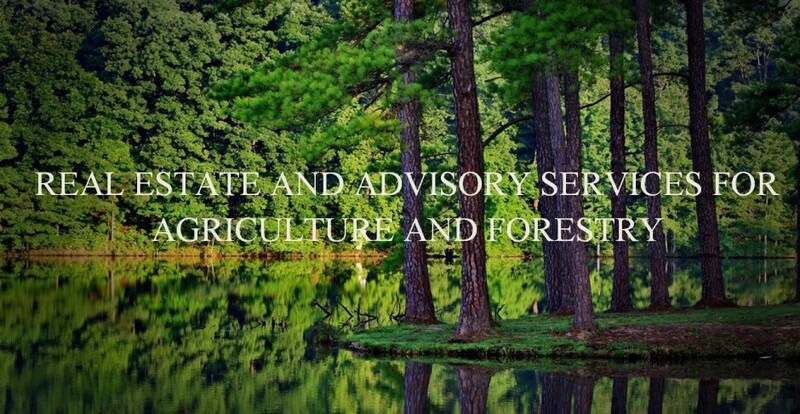 Legal counselling and assistance regarding forestry and etc. © 2019 Mabaforest.com. All Rights Reserved.